Big Changes for Xamarin | Also Creative Inc.
A few months ago we posted a blog about Xamarin, a cross-platform mobile development tool that we use frequently when developing native mobile apps. 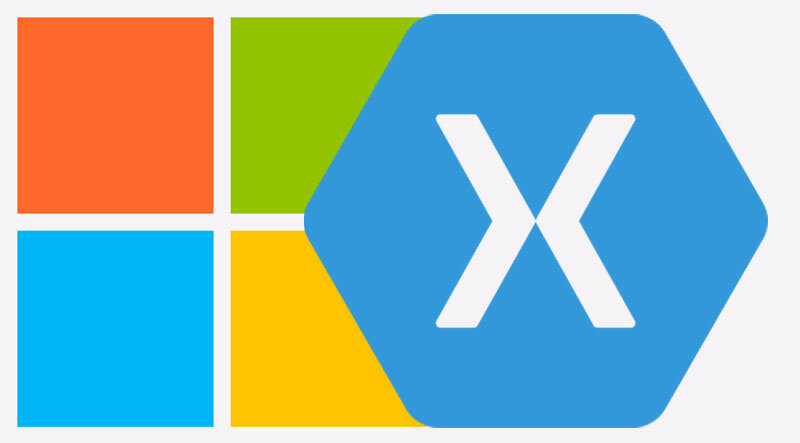 Xamarin was officially acquired by Microsoft as of March 18th, 2016. So what does this mean for mobile developers? According to Xamarin’s website the software will now come free with all versions of Visual Studio, including the free Visual Studio Community Edition. HockeyApp another program which we use to test our mobile applications will soon be merging with Xamarin Insights into one product that will reach a larger customer base, making it the industry leader. Together they will issue crash reports, provide feedback about the stability of your apps, and track which devices your apps are being tested on. It will also serve as a distribution center for testers to download and install apps. It was also announced that Xamarin’s Mono Project will now be available as an open source program through the .NET Foundation making it easily accessible to many new users. It will be relaunched under the MIT License meaning there will be very few restrictions for users. Overall these changes will make coding in C# a much cleaner and easier process. We think this is a big win for both Xamarin and Microsoft. As Xamarin becomes more widely available to a larger user-base, we’ll start to see more and more companies using it. The demand for Xamarin development and Xamarin based applications is already seeing a big boost and we’re excited to be at the forefront. If you and your team have questions about building with Xamarin, we’d be happy to chat with you.